So I’ll admit that finding food out to eat is pretty tough on a limited diet – Mexican and Vietnamese seem to be safe choices if you avoid and sauces with sugar! 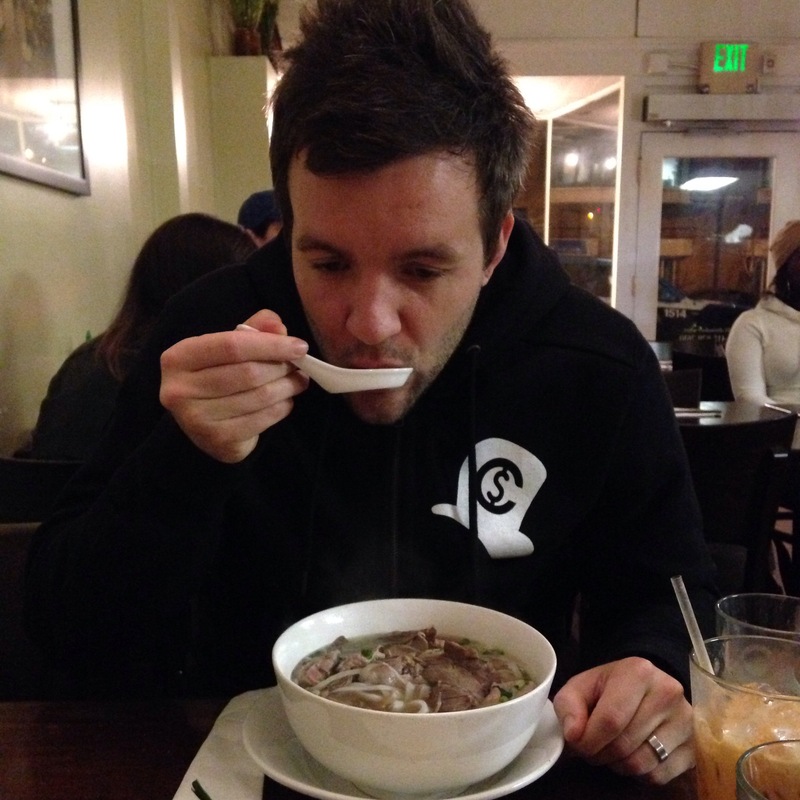 We found this adorable little Pho place and decided to give it a go last week. 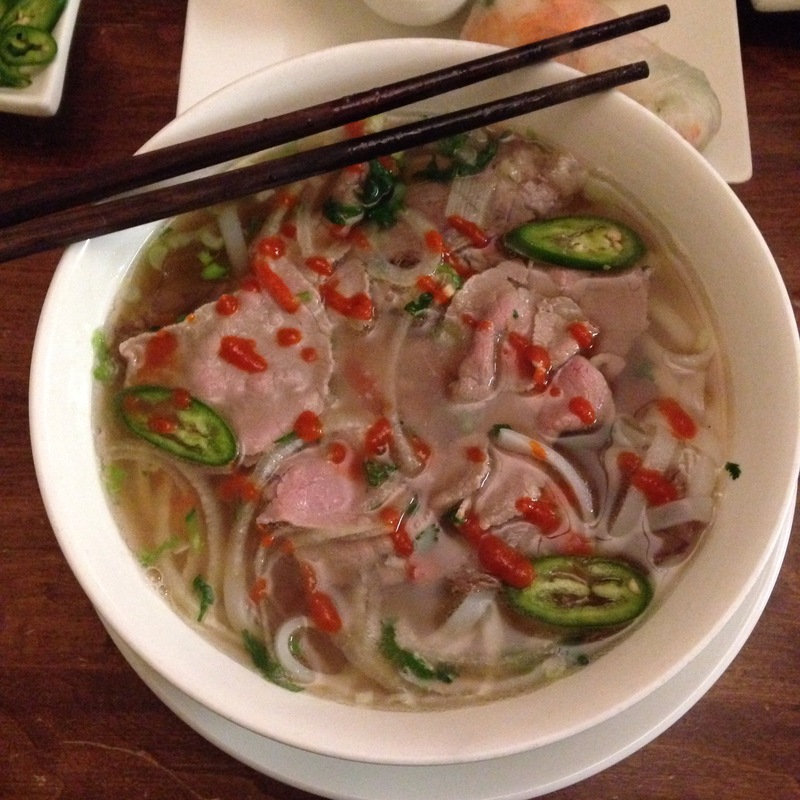 They used thicker noodles than I’ve had in the past which was a new experience, and overall it was really delicious.